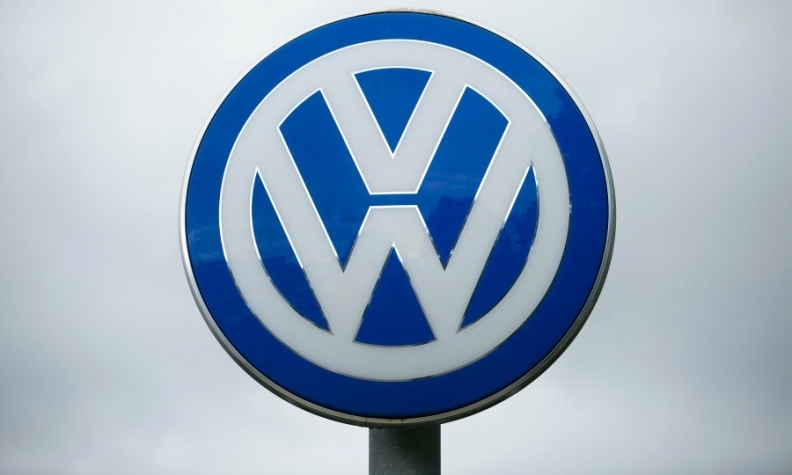 BERLIN -- Investment advisory firm Hermes EOS has urged Volkswagen Group shareholders not to clear the automaker's management and supervisory boards from responsibility for actions taken in 2016, citing VW's failure to resolve long-standing corporate governance and transparency issues. A day before VW's annual shareholder meeting in Hanover, Germany, Hermes called on VW to publish key findings of its investigation into the emissions scandal, criticized the carmaker's efforts to improve corporate culture and demanded an independent review of its supervisory board. "We think that Volkswagen has failed to systematically address those problems to date," Hermes, which represents large institutional investors, said on Tuesday in an emailed statement.